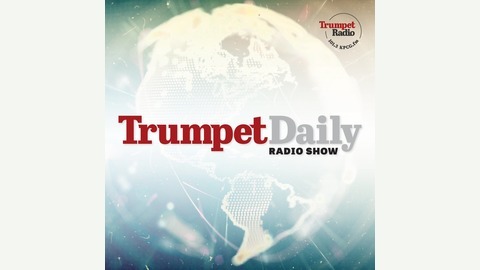 The Trumpet Daily Radio Show proves the Bible’s relevancy to your life. Trumpet executive editor Stephen Flurry hosts a show covering wide-ranging topics with an emphasis on world news. 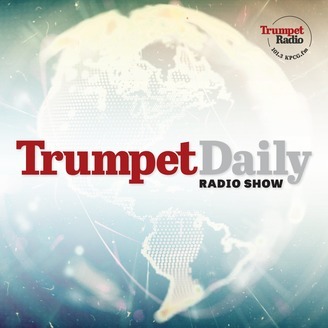 Trumpet Daily Radio Show records from Trumpet Daily facilities at Edstone in the United Kingdom. The program is available on-demand at the Trumpet Daily website or the Trumpet Daily channel on YouTube. The program airs every morning at 7 a.m. (Central Time) on KPCG 101.3 FM in Edmond, Oklahoma.